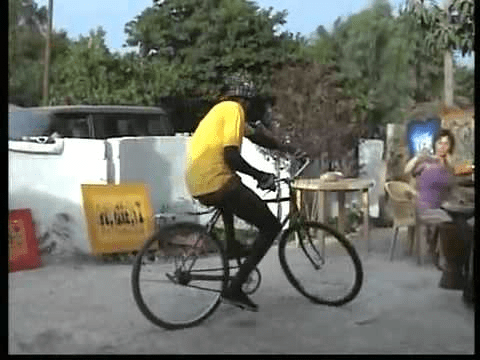 African Bicycle Dancer Has Got Mad Skills! Mascot Guard Prank Goes Badly Wrong – Crowd Goes Wild! 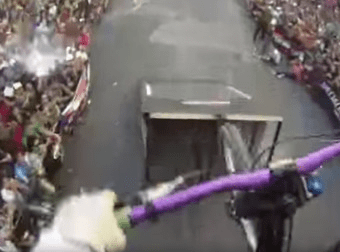 Suicide Cycling – The Name Says It All !